Over the past weeks, I conducted an interview with the photographer, to get a little insight into the project in question and his background as an artist. 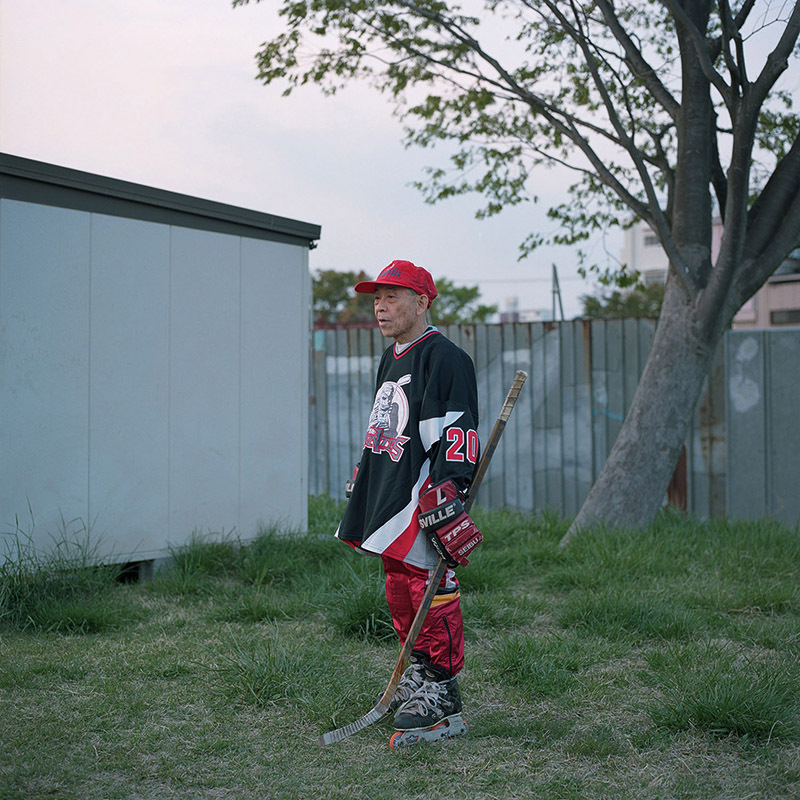 Kentaro Takahashi: I was born in Yokohama Japan in 1989. 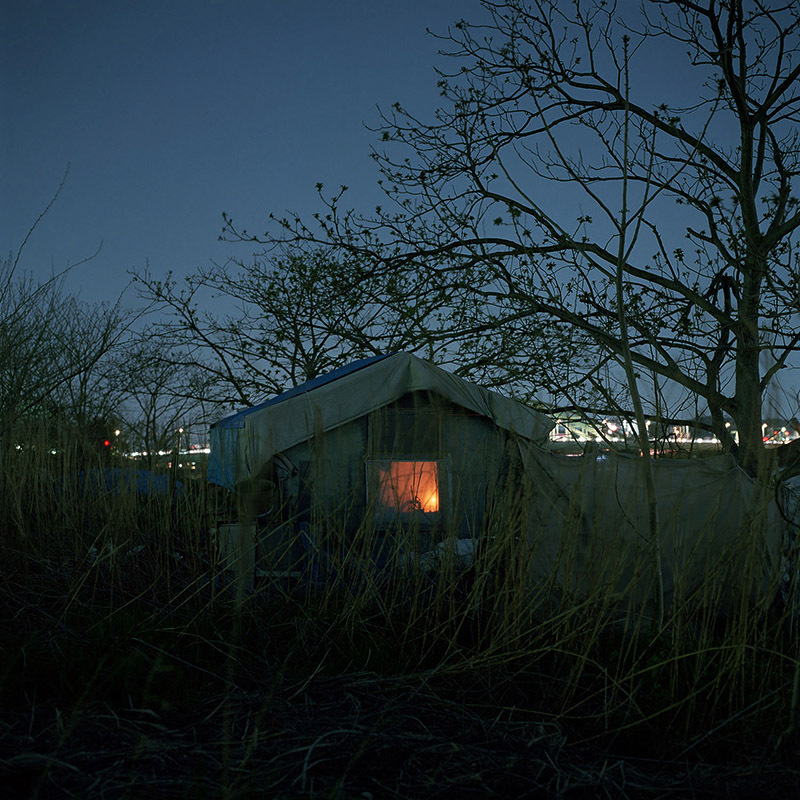 But after that our family moved around ten times because of my father’s work, until we settled in Tokyo in 2001. Since 2001, I’ve been living in Tokyo and I have always been a soccer player (non professional though). 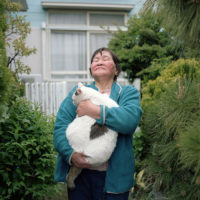 Photography came into my life after the big earthquake in 2011. I was just about to enter my senior year of university, and around that age for many Japanese people, we start looking for jobs. Although I was studying sociology and the use of informatics in this quickly evolving world, I didn’t know whether I wanted to do something related to that. It was then when that big earthquake occurred, and it changed my mind completely. Even though I was in Tokyo, a magnitude 5.0 earthquake happened and I felt this enormous fear of death, which I never had experienced in my life. All the devastating information came out, and the news was completely filled with the earthquake for more than a month, like how many thousand people were still missing, how many remains were found where. That shocking video footage of the tsunami swallowing a whole city was shown on TV everywhere repeatedly. Which made me realize that our life isn’t certain at all, and nothing can be taken for granted. Whether I wanted to or not, I had to think about what life is, why I’m living, what this world is facing, and all those questions came. No one knows what will happen the next moment, whether to yourself or to someone else, and that’s when I started to take photography seriously. I felt the need to record my life. So I bought my first digital camera. 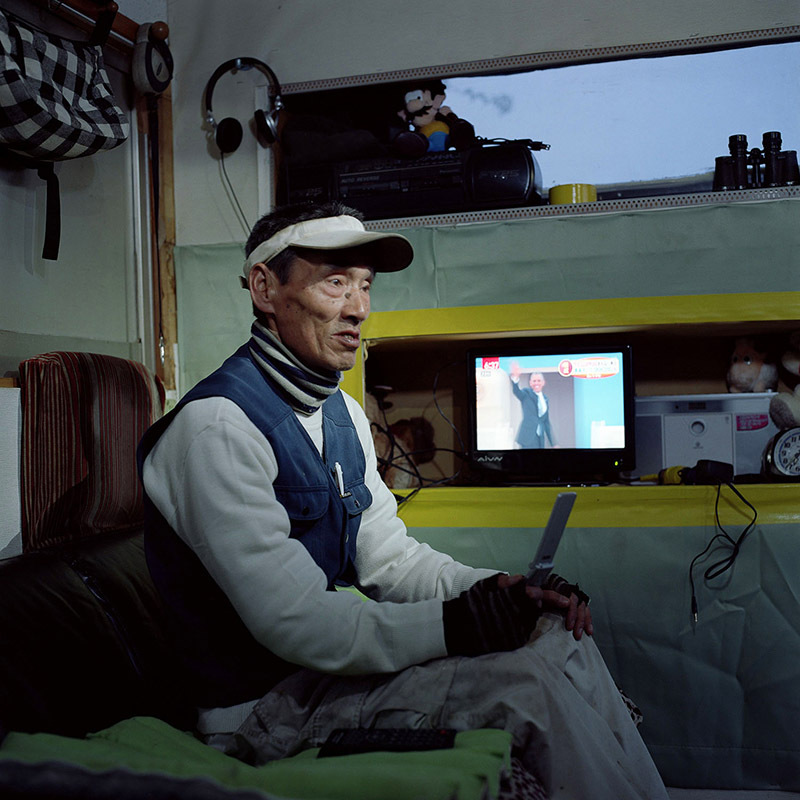 A month later, I happened to meet Andreas Seibert, a Swiss documentary photographer who was based in Tokyo. A couple of months later, I was asked if I would be interested in going to the Tohoku area to help Andreas with communicating to the locals at the devastated area, and I said yes. So I became his assistant, which changed my life around 180 degrees. After two years of education by his side in photography and also as a human, along with my personal projects I started to take assignments, and this is where I am now. 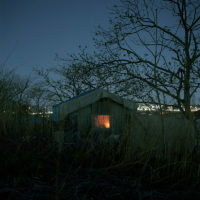 JC: You conclude your statement for The Riverbed, selected as one of the winners of the competition, by asking “How to confront the crisis we are facing right now?” Can you speak a little about the crisis or what you see as the crisis to give a little background for those not familiar with Japan? KT: By the term crisis in my statement what I am referring to is the lack of interest in politics among Japanese citizens in general, which does not lead to any discussions or political issues being taken to the next step. I am not sure how Japan is thought of exactly in other countries. But as a guy living in this nation, I feel this disgusting discomfort that comes from everybody being so quiet in public. I do not want to get into too much political controversy. But as an example, the last national voting that was held last December (2014) marked the lowest voting rate of 52.66%, which made no difference to the outcome. The former prime minister Abe just came back into his seat again. But according to a public opinion survey, 48% of the people are unsatisfied with the result of the last vote. If that number of people had gone for vote, something could have changed presumably. In Japan, there is this saying of “you should not speak about religion and politics in public” from the old days, which a lot of people follow. I have never heard anybody speak about or criticize the government in the streets, cafes, trains or however you’ll define a public space. Thanks to the internet, there may be a few people who are debating the policies. But I’d say it’s few, and even if they do, because of the anonymity it becomes less of a criticizing dispute than more of a discriminating shout match. Maybe in Japan as a country or culturally in the system of the Japanese people’s development there is no infrastructure or education to openly speak out in public, which I am a little bit ashamed of. And there are too many problems that need to be discussed. Examples such as the use of nuclear energy, Korean comfort women from World War 2, and also the use of the Japanese Self Defense Forces which nowadays is my main concern. Off course, there are way more issues than I can write down here. 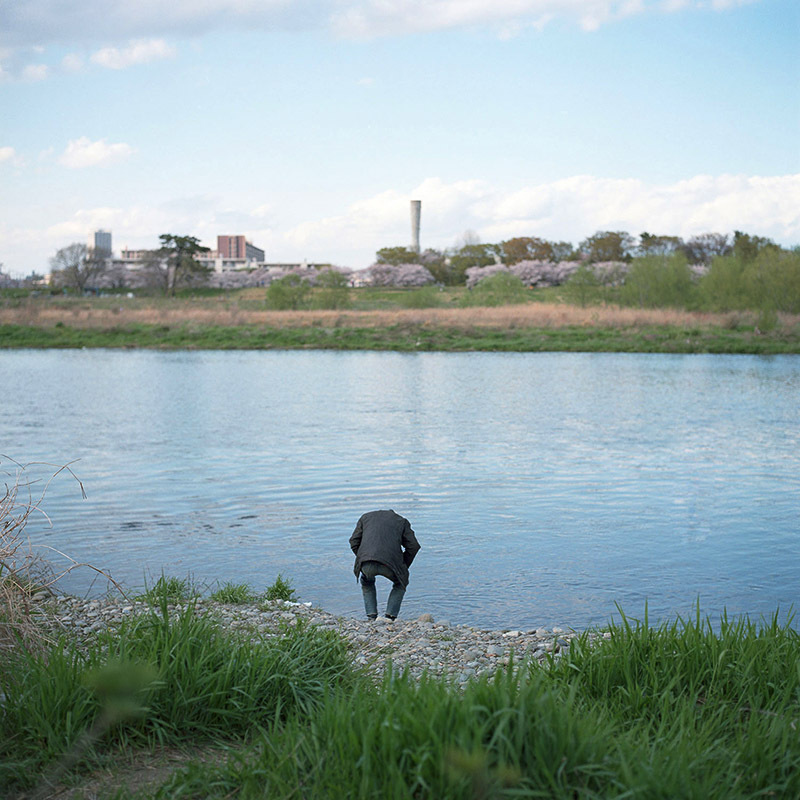 JC: Why did you pick this particular river to start photographing something related to Japan? KT: First of all, I had always wanted to do a photo project about this country, since my nationality is Japanese and it’s the country that has this crisis. As I was going through some articles and archives related to Japanese culture after graduating from university, the “Tama River” came out in the old and famous Japanese painter Katsushika Hokusai’s work. With a little more research, I realized that a lot of artists in all sorts of fields have used this river, which made me think that it was an important motif for the Japanese people in the past. Secondly, this river goes through my hometown, but I had never actually been there since I was born. So I just thought I should go and see for myself what’s there and what kind of people live there. Then I found this whole universe of diversity through the river, which I think is somewhat typically Japanese, but which is also different from that traditional definition of “Japan”. JC: Can you talk a little bit about how it’s different from traditional ideas of what Japan is? KT: I cannot generalize this. But if I would explain it, it’d be like this. 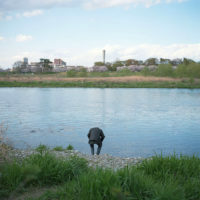 What I found around the Tama River is something that I hadn’t really expected or something that I would not have known before actually going to there. I realized how we or maybe just I rely too much on the media or news, which form and shape our minds into some sort of fixed ideas and stereotypes before we know it. Don’t get me wrong. I knew that we cannot talk about Japan as a whole, and we cannot define it because the country consists of many individuals. But it’s something more than this, which is hard to explain. Then I had another idea. When I said the Japanese people lack interest in politics, I thought that was a shame. But maybe that mindset could be good. If more Japanese people just care and think only about themselves and their surroundings and only about their neighbors and friends, and if they say no to politics, what can this kind of society bring… It’s just a thought of course, and I know that’s impossible. Although we all know how politics and the idea of a country are almost like an illusion, and nationality too, because we all know how individual people are just different from the idea of the term “country”. On the other hand, like in the photograph I took in this project of a couple having a picnic and being close together, the differences of their facial expressions and what they are wearing could be a thought of as typical Japanese. The reason I thought that is because the girl looks more mature than the boy. People say in Japan that women are more realistic than men, especially when they are the same age. Also, the girl is wearing stockings. She feels the need to be more secure at her age than the boy with his rough kind of clothes. And they are entering into their fourth year of university. When you look at their eyes, the girl is gazing at her future, whereas the boy is satisfied with the moment right now. Those kinds of things made me think about typical ideas we have. All the thoughts I just said are almost all my own points of view and my opinions, against the idea of a “country”. It’s hard to put them into words. And I am not sure if I have succeeded in making my images look the way I want them to look. But maybe that ambiguity makes it possible for viewers to see my photographs more freely. I do feel that I am still in the middle of my research, and what I have in my mind right now is filled with contradictions. I will see how it goes. JC: Where would you place yourself in relation other Japanese photographers, whether the ones well-known (also outside of Japan) such as Araki or Moriyama, or the younger generation? KT: That is a hard question. I think I am not the one to be judging that kind of presence. Although I am sure and I have always thought that to become a well-known photographer, the newcomers have to always try something new and different than the photographers who already have their names on the list. Of course, I also did want to do something new, and I personally think that I failed with this project. The subject itself, with the idea of choosing to follow a river has been done by many photographers. The way I shoot is simple: portraits, stills, street-like snapshots etc. Also combining them. Japanese documentary photographers have been doing that too. Those things considered, what I can say is that I am pretty much old fashioned. But it’s good for me, because the photographers’ work that I have always admired is the documentary photographers’ works that use this kind of style. I do of course have in mind of doing something new. But right now, I just hope that my photographs can touch other people’s hearts – like the photographers’ works that made my heart beat and made me think about this world.